Some things are important and valuable. Like knowing the origin and quality of your daily food. To know where your food comes from, how fresh it is and who prepared it - you need information you can trust. Distinguished for its apples, Barwari Bala is a mountainous region in Duhok Governorate of Iraqi Kurdistan where local farmers crush apples to produce 100% natural Barwari apple juice and pure vinegar that is as rich as nature itself. These natural products contain no artificial flavors or preservatives. 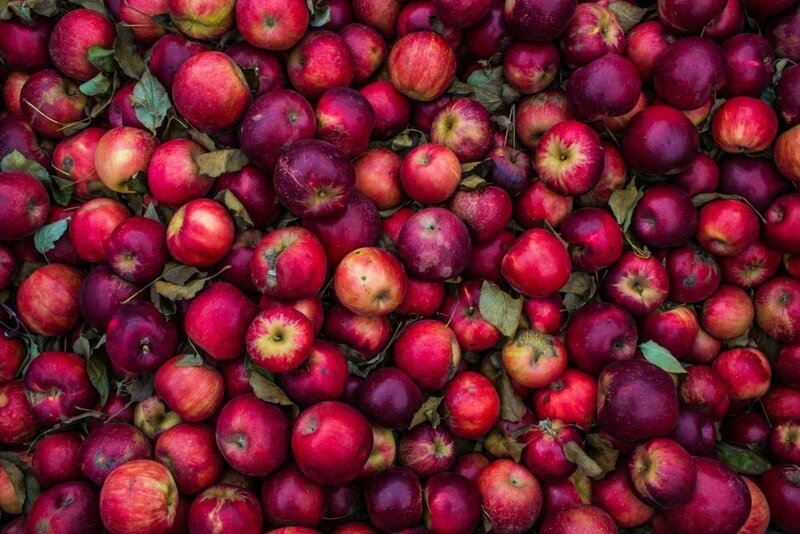 We are particularly pleased with the quality of fruit that goes into our apple products. Our partners are carefully selected. Barwari apple products contain only ripe, flavorful apples. Barwari families have owned and operated their apple orchards for many generations. They have forged a close bond with their land to produce sweet, juicy apples that are perfect for our juice and vinegar. Dedicated and hardworking Barwari apple farmers are delighted to offer you their quality apple products. Relationships among our farmers have endured for decades and will continue to produce high quality apples and apple products. All of us in the Barwari region affirm our commitment to quality. Customers can place an order for our products using our Android mobile application. It’s easy to use and we will make sure you receive our fresh juices, vinegars and apples in a very short time. The Barwari App help you to order our products with a few clicks on your mobile phone. Our app is easy to navigate. You will find a selection of products with different sizes and prices. PLACE THE ORDER and we deliver! Once you have chosen your products, they will be added to your cart. In the check out, you will confirm your order and we will immediately receive your request. We will deliver in the Duhok Governorate within 24 hours, and in the rest of the Kurdistan Region within 48 hours. Areas of Barwari and Sersink in Duhok Governorate of Iraqi Kurdistan are well known for apples. With support from local agricultural extension services and technical assistance from GIZ of Germany, local apple producers will constantly develop apple growing techniques and the production of apple products. 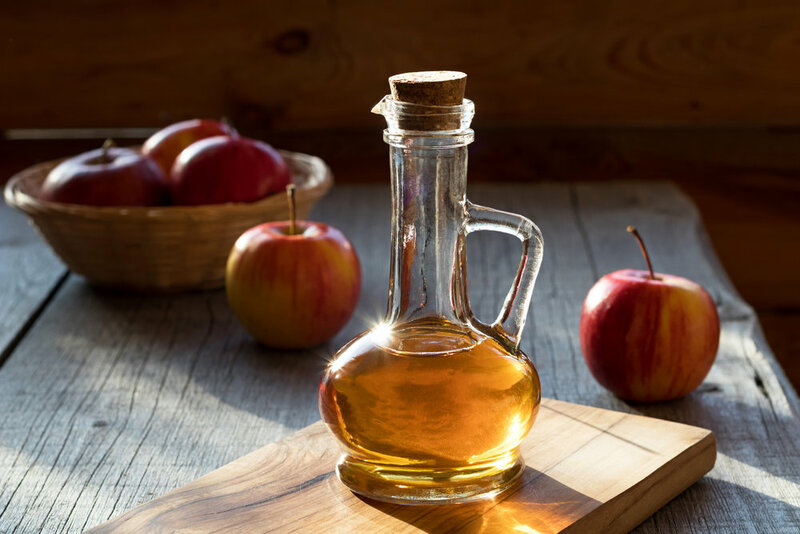 Inspired by the Barwari region’s apple growing history, Dr. Nesreen Barwari is pioneering the production of apple products, beginning with juice and vinegar. 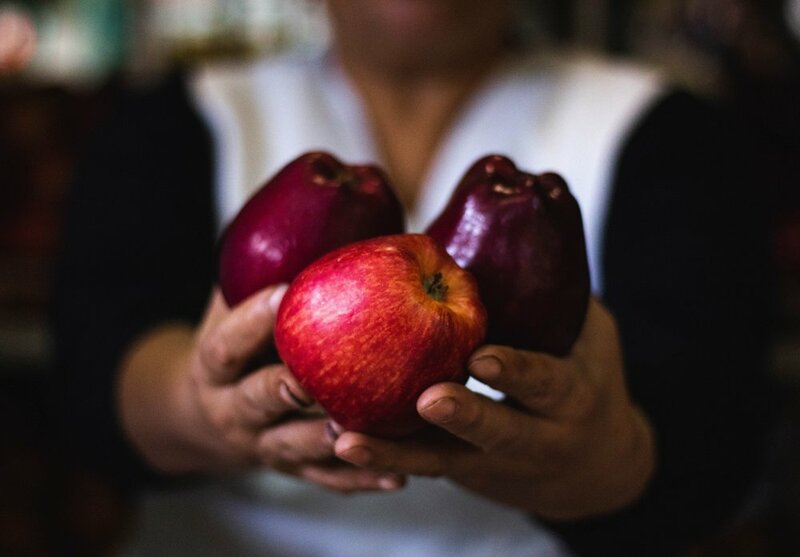 Her commitment stems from a desire to produce high quality juice for her family, which they now enjoy. Together we look forward to sharing our fresh apples and locally produced 100% natural apple juice and vinegar branded as ‘Barwari Apples’.